Every day, we connect healthcare professionals to the information they need the most in an environment of greater safety and efficiency. 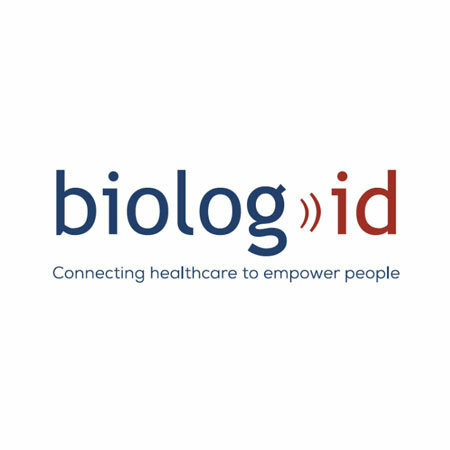 Biolog-id is an undeniable force in the monitoring and management of sensitive health products. We work with and for professionals and patients. Our concept is a sensitive health product, an electronic chip, smart storage units and a database. All this enables blood banks, hospital pharmacies and other healthcare institutions to track and efficiently manage products, right up to the patient’s bedside. Every day, we connect healthcare professionals to the information they need the most in an environment of greater safety and efficiency.